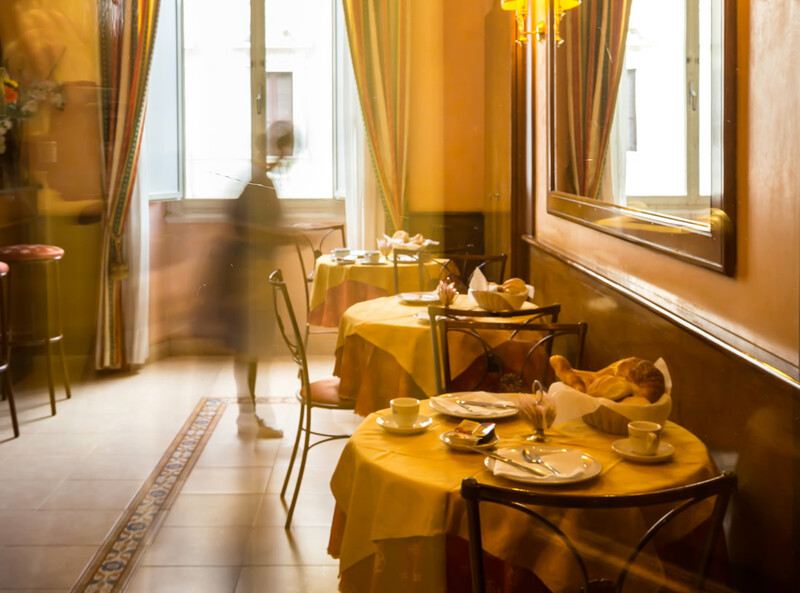 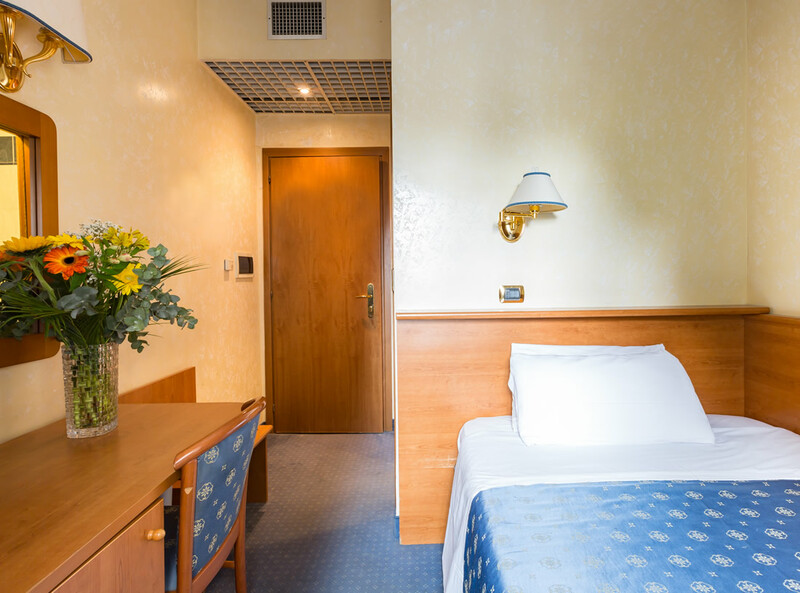 Welcome to the 2 star Hotel Baltico in Rome, a family-run accommodation located in the historical centre of Italy’s capital since the 1960s. 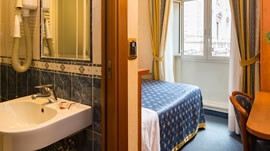 Our warm and welcoming, cosy budget hotel is the ideal low-cost accommodation option for families and pilgrims alike. 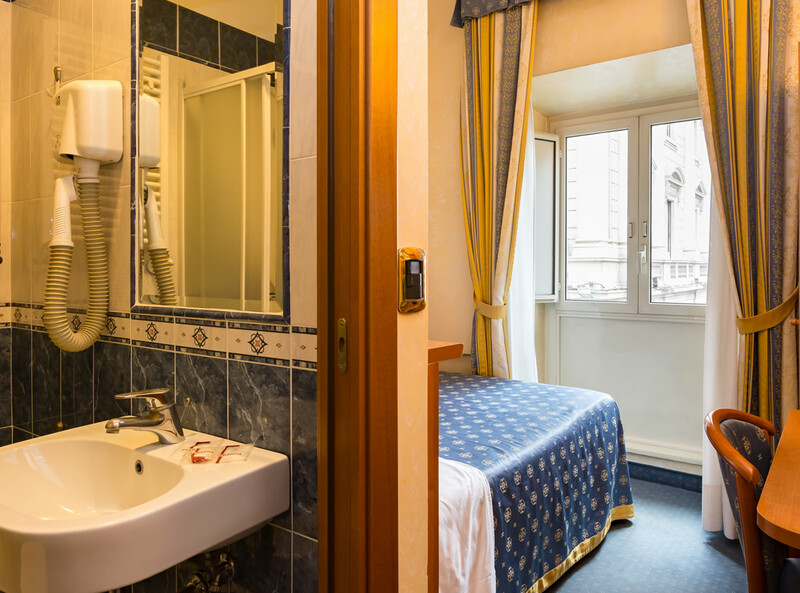 All of our 13 guest rooms here at the Hotel Baltico Rome have their own private en suite bathroom and the entire property is covered by wi-fi. 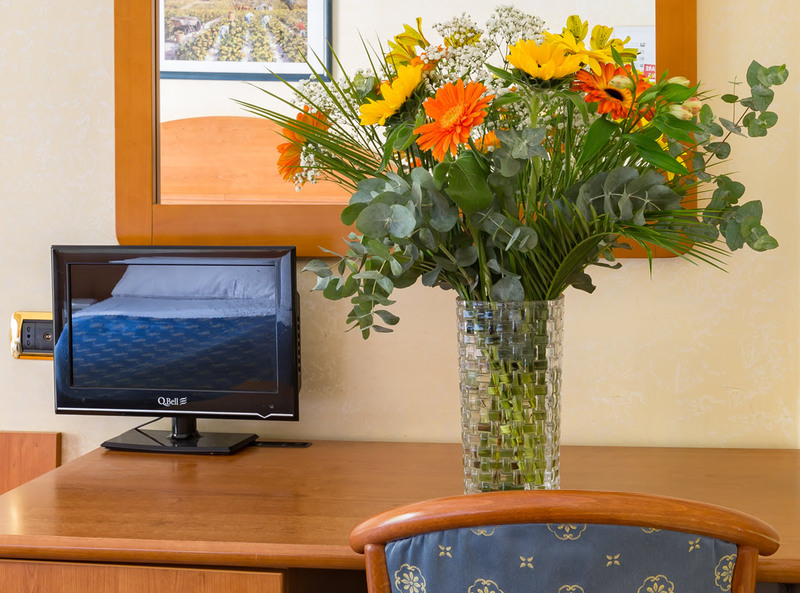 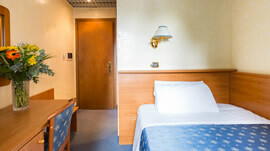 Rooms come in standard or superior class and all are secure with air conditioning, TV, hairdryer, telephone and mini-bar. 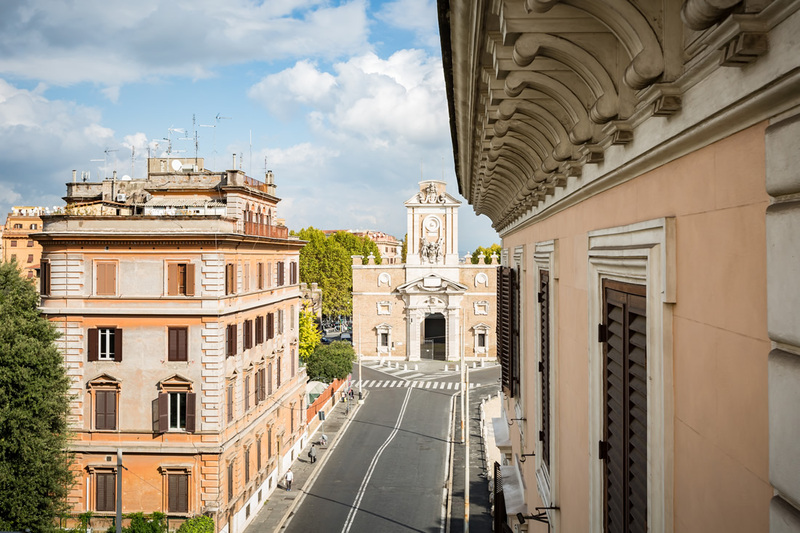 Porta Pia is the northernmost entrance to the ancient city and our 2 star budget hotel in Rome looks right onto this gigantic yet spectacular structure. 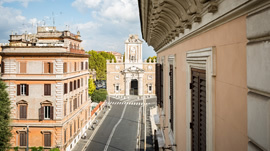 Of course, nowadays the city centre stretches well beyond the old city walls. 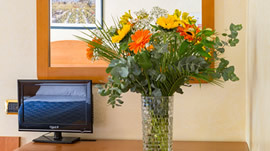 Check our location page for more information. 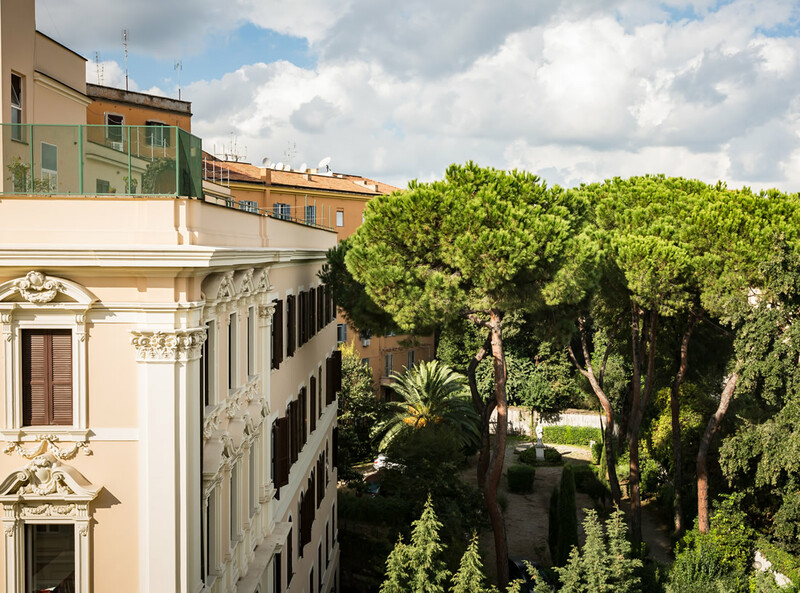 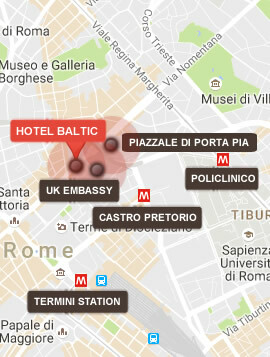 Although you’ll see the Hotel Baltico Rome on various portal websites, we do not allow any of them to undercut our own discount rates which you’ll find right here on our official website. 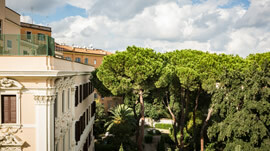 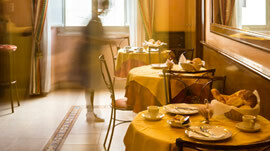 Book now or check out our special offers and get a great deal on your Rome hotel! 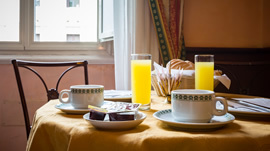 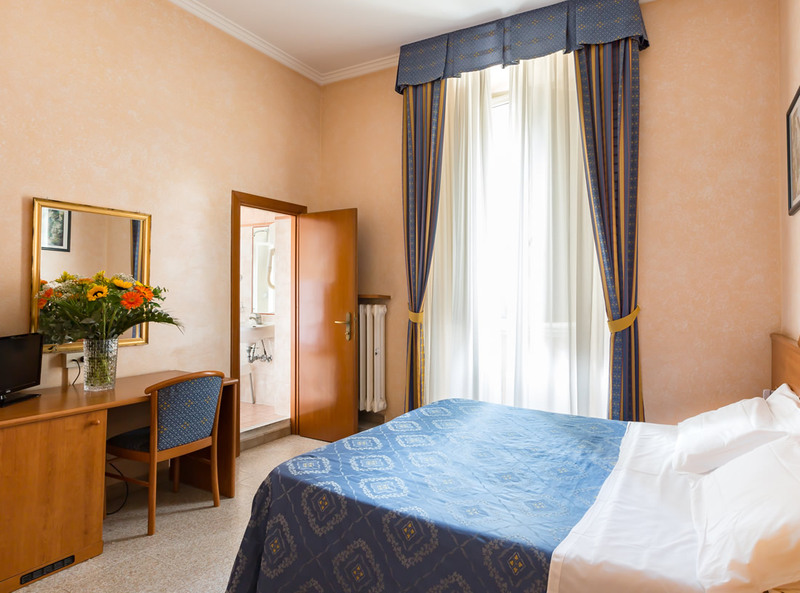 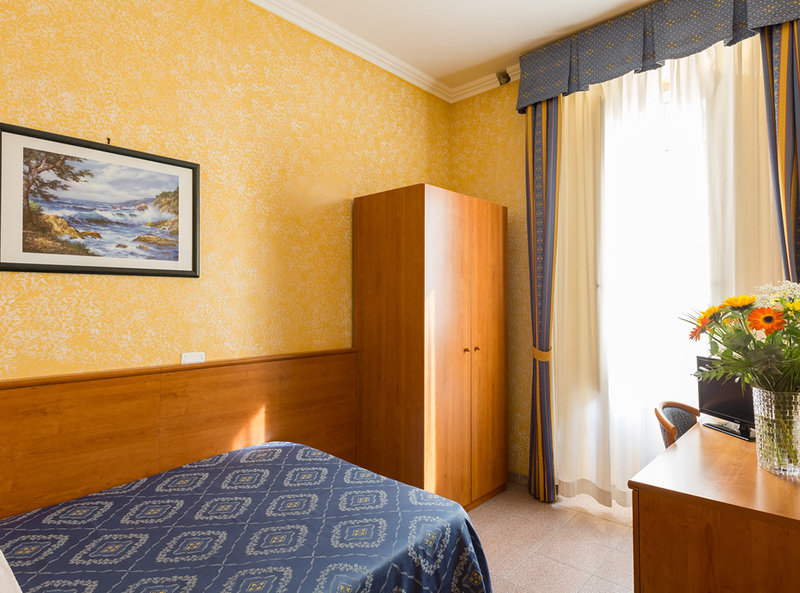 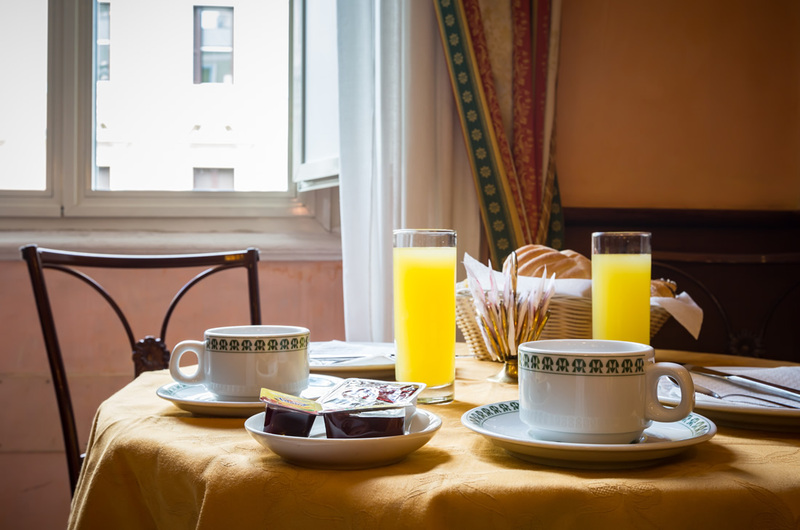 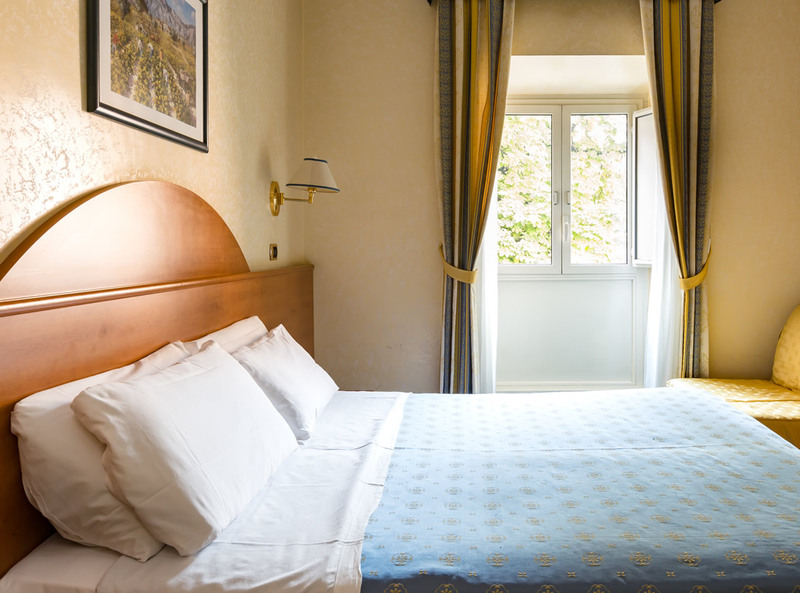 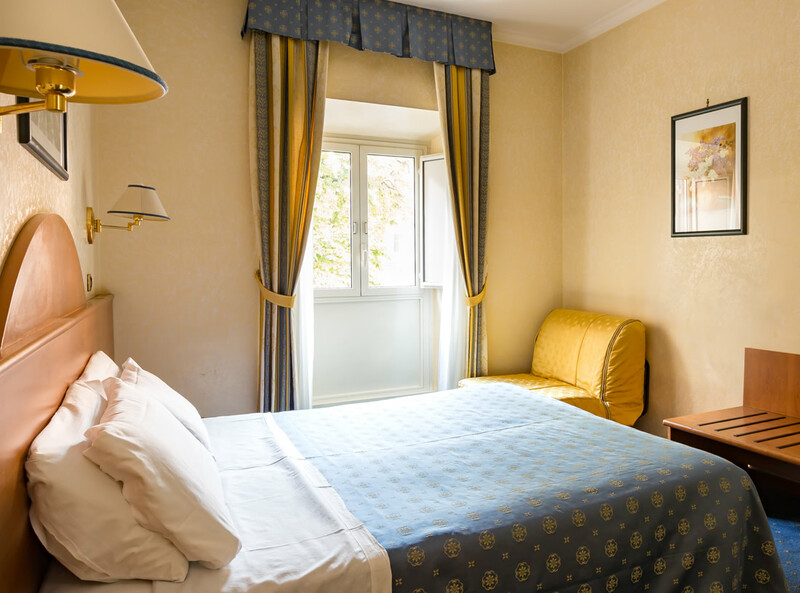 The Hotel Baltico provides budget-priced yet comfortable and secure accommodation in a fantastic location for getting the best out of a magical break to the Eternal City of Rome.